Small engines on outdoor power equipment use a spark plug for starting. This small but mighty component sparks electricity that creates the ignition for the combustion needed to start your string trimmer. If you have notice that your string trimmer is having trouble firing up then there is a good chance that your spark plug needs to be replaced. 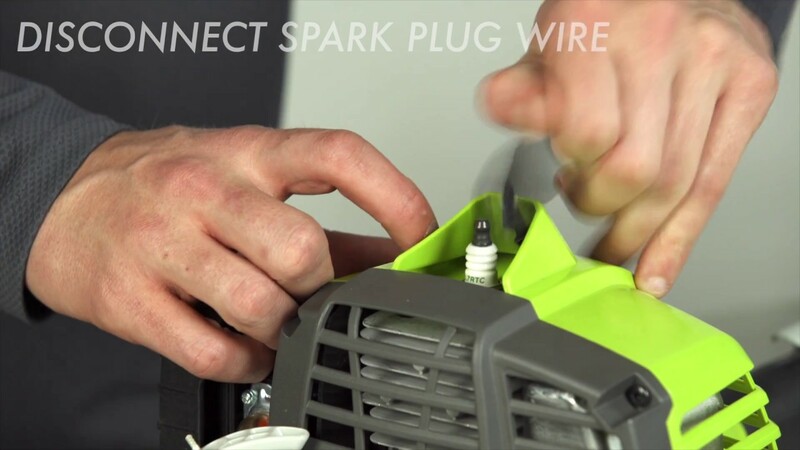 Follow these steps replacing the spark plug on your string trimmers small engine and start your engine again!